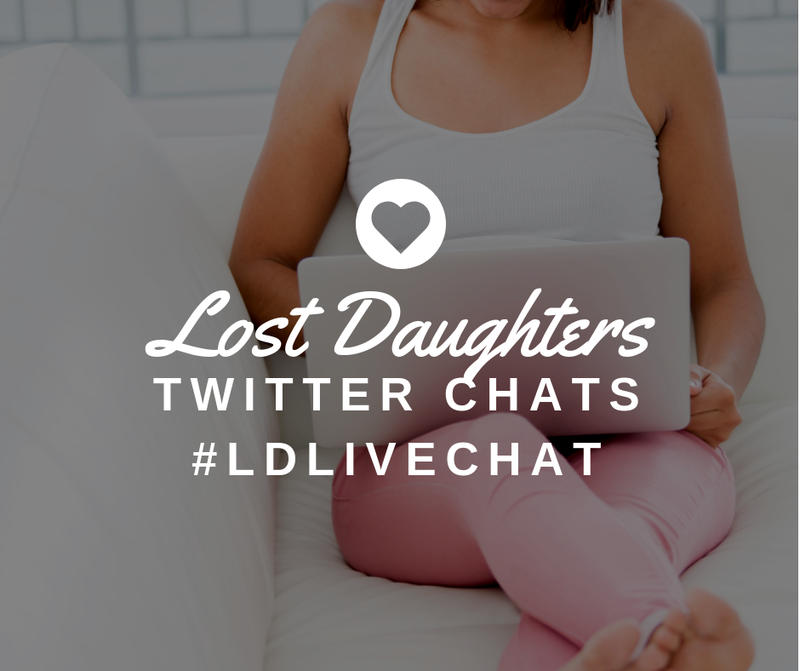 Lost Daughters: Who am I a Daughter to? Who am I a Daughter to? "You look just like a little doll" she said "I would love to have a daughter to play with." I grinned from ear to ear when my classmate's mother came up to me and complimented the pair of pink denim overalls I was wearing with a white knit top underneath. It was "field day" on the second-to-last day of second grade. I had admired J's mom all school year long. She was very pretty with wavy blond hair and a big smile. I also admired the mother of another classmate, M. She had short hair that was dyed different shades of blond and cropped into a fashionable style. She always wore big hoop earrings and had not one, not two, but three holes in each ear on which she fashioned the biggest hoops. That was so cool. They both wore very stylish and I imagined that when I grew up I would have dyed hair, earrings, and wear fashionable clothing too. What drew me to envision myself a fashionable blond and to pick out these mothers from all those in the classroom to admire? In previous years, being adopted, to me, had meant something magical. I had not been born like other, ordinary, children. I had been adopted. The specifics of my adoption story, being born to someone, and being adopted to another family were details I was aware of but they were not concrete in my mind. In my mind, my birth meant only that I had unfolded at dawn on the dew-covered petal of a morning blossom and my first mother was an angel that lived somewhere on a distant star. New reasoning skills that are gained with a new psycho-social stage of development caused me to realize at about age eight that I was not the magical product of a fairy tale but the daughter of a mother somewhere our there who was a real person. As real as any other person that you could hold or touch. But I could not hold her or touch her to know she was real. J's mom and M's mom, they were real. I imagined her through them because I knew she was young and they were the youngest moms of the children in my class. J's mom had given birth to him as a teenager, like my first mom gave birth to me as a teenager, and was raising him. I wondered if either of these women could be my first mother. Of course, my suspicions that their of these women could be my first mother were entirely illogical and I knew that. Not only were J and M's moms the wrong age but they lived an an entirely wrong location to be my first mother. Unknowingly at the time, I was searching for her the only way I could, through these women. I knew they weren't her but thinking they could be helped me resolve, in some way, what it meant to have real origins, like all my other classmates who knew their birth stories and were being raised by their biological parents did, and to start to understand what it meant to have two mothers. Here's the part where one of the "unanswerable questions" that lead me to push being adopted out of my mind that I often make reference to on my blog comes into play. Does she consider me her daughter? Adoption law says no. I am no longer legally related to her and any connection to her has thus been sealed in some government filing cabinet somewhere. Adoption culture, at the time, said no. I was a "blank slate" who was "as if born to" my new family and it was "disloyal" to think otherwise. A lot of people in society, unable to deviate from the idea that the traditional family form is superior which all families should strive to mold themselves to be or appear like, would say no. They'd say a person has one mother and one father and might go even so far as to hurl a microinvalidation an adoptee's way letting them know which mother and father is the correct one for the adoptee to embrace. I felt that the only way I could consider myself her daughter was to know that the feeling was mutual--something I never thought I would be able to ask her. What helped me as an adult seek reunion and open my records was, after giving birth to my first son, realizing that family is much more than nurture, law, or societal acknowledgement of your ties. It's more than biology. It's choice. I choose to view her as one of my mothers because she fit what I include in my definition of what makes family to me. 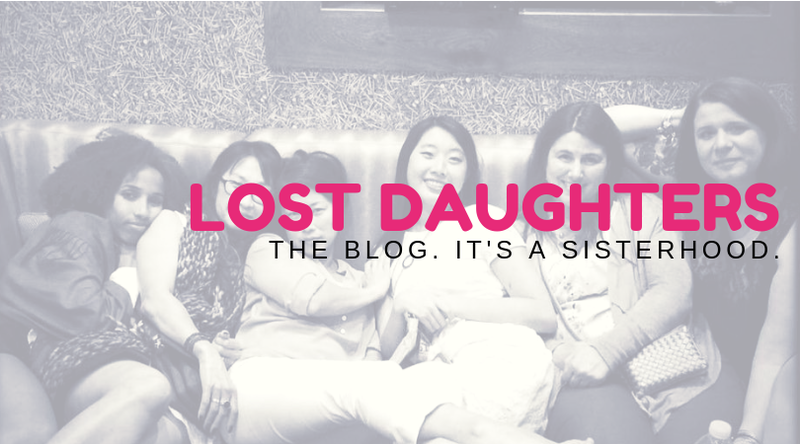 So do many other women in my life, women I was glad to think of when the lovely Jenn issued the writing prompt to the Lost Daughters, asking "who are you a daughter to?" I found out my first mother viewed me as a daughter when I received a letter she had written to the Confidential Intermediary giving them permission to have my records. In the letter, she referred to me as her "birth daughter." My heart was filled with ambivalence with this revelation. What does "birth daughter" as opposed to "daughter" mean? Is "birth" for me the same type of qualifier people often use when they refer to "birth" mothers? Was I a daughter but not as much of a daughter as her raised children might be? This brought some relief but yet even more questions to my mind. I was delighted to eventually learn that I'm her daughter, no qualifiers, and have always been counted with the children, cousins, and grandchildren in the family. To this day, I can't tell you why this was important to me to find out, only that it makes me feel like I have more places to belong. There's ambivalence in voicing who I feel my many mothers are "out loud" so to speak because I do not know that either of my aunts or foster mother consider me a daughter or like a daughter to them. That's their prerogative. What I can't help is how I view them. I view them as mothers, as mother figures, and as mothers to their loved ones and communities. They are my mothers whether by law, nature, or nurture and all certainly by choice. Choice is the most important part for me as a closed-record, closed-adoption adult adoptee. To have the facts of your life before you and to know those who are a part of your story and be able to choose how you feel about it all--a choice not negated by politicians, government offices, some adoption lobbyists, or the agency that wants a hefty fee to micromanage your files and your reunion with your family. Choice is an empowering thing to have. So is having many mothers. Family members who are connected b nature, nurture, law, and/or choice is of course not exclusive to adoption (but perhaps most clearly observed and defined by the nature of adoption). 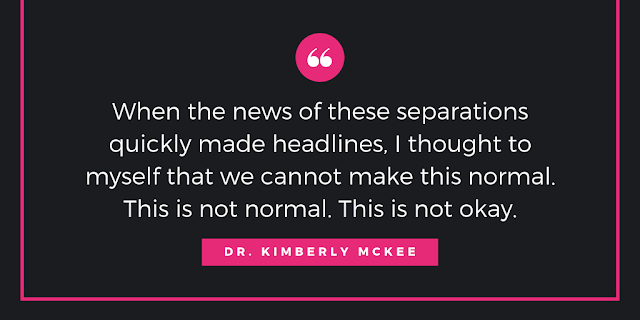 Many people consider those they are not biologically related to a mother or family or those they are biologically related to but were not raised by a mother or family. Whether you are adopted or not, who is that person(s) for you?